Fredric Reed has received the Highest Possible Peer Review Rating in Legal Ability and Ethical Standards from Martindale-Hubbell for his 25 years of being rated AV Preeminent by his peers. Mr. Reed is admitted to the Washington State, U.S. Court of Appeals, Ninth Circuit, U.S. Supreme Court, and the U.S. Court of Claims. He has served clients since 1972 in the areas of Real Estate, Business Law, Civil Litigation, Estate Planning, Personal Injury and Wrongful Death. He has acted as lead counsel in over 100 trials and arbitrations. Mr. Reed has provided legal services to many businesses, including both start-up and mature companies and has handled many acquisitions and mergers. Mr. Reed has provided legal services and acted as managing member for numerous real estate development projects from site acquisition, entitlements and documentation through construction, sale, lease-up, long-term management and financing. Mr. Reed is a member of several Sections of the Washington State Bar Association, including Business Law, Litigation and Real Estate, Probate and Trust. He is also a member of the Washington State Association for Justice. 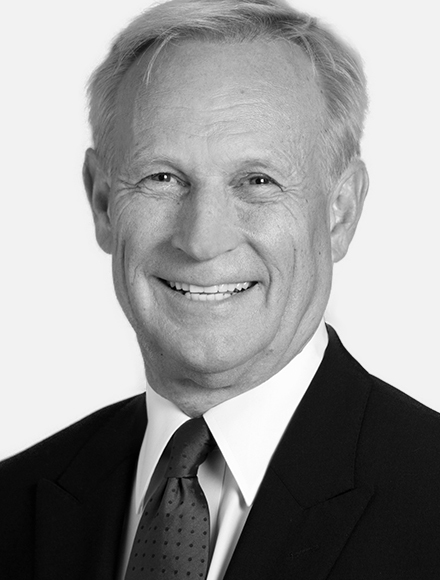 Mr. Reed is a Seattle native and earned his Juris Doctor and his Bachelor’s Degree from the University of Washington. University of Washington School of Law, 1972 J.D. University of Washington, 1969 B.A.